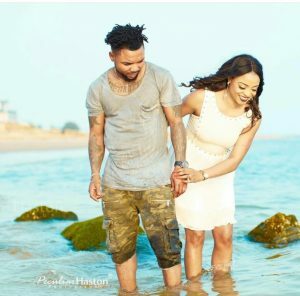 MSN Gang Top Act, Oritse Femi Majemite and his wife Nabila Fasanya are prepared to walk down the aisle once again in a white ceremony months after the deal was sealed in a legal ceremony. 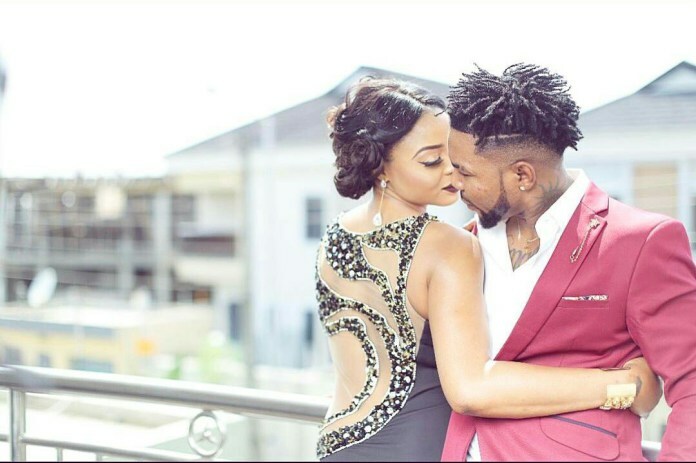 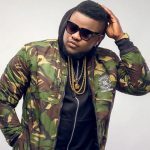 The singer and his wife got hitched back in April legally and secretly, but alas they are ready to have their big and lavish ceremony in the 25th of November 2017 in Lagos with all their families and friends in attendance. 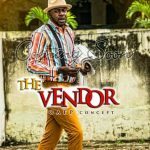 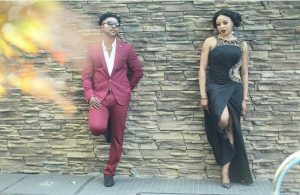 In preparation, the couple has released some hot shots from their pre-wedding shoot.